The CIS AMI for Oracle Linux 7 is hardened in accordance with the associated CIS Benchmark that has been developed by consensus to be the industry best practice for secure configuration. Reduce cost, time, and risk by building your AWS solution with CIS AMIs. "This instance of Oracle Linux 7 is hardened according to a CIS Benchmark. 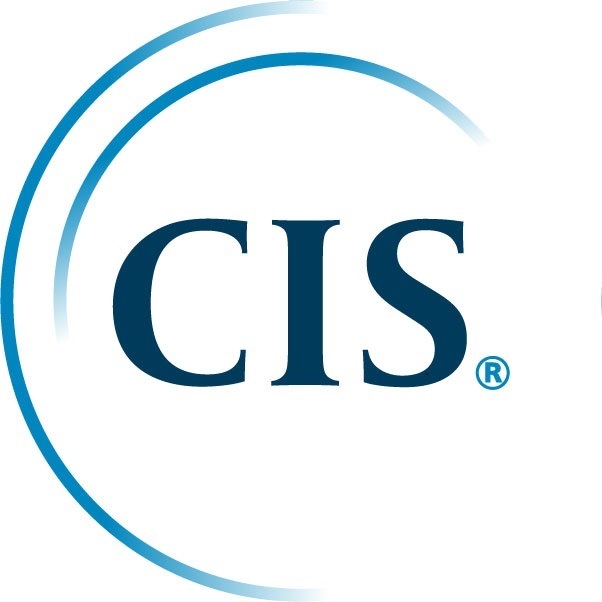 CIS Benchmarks are consensus-based security configuration guides both developed and accepted by government, business, industry, and academia. Launching an image hardened according to the trusted security configuration baselines prescribed by CIS will reduce cost, time, and risk to your organization. The Benchmark that is the basis for this image was developed for system and application administrators, security specialists, auditors, help desk, and platform deployment personnel who plan to develop, deploy, assess, or secure solutions that incorporate Oracle Linux 7. CIS Benchmarks are developed in a unique consensus-based process comprised of hundreds of security professionals worldwide as de facto, best-practice configuration standards." Using an AMI hardened by CIS reduces time, cost, and risk associated with your organization's AWS solution.